Hello. This is Seikatsu Kakumei’s PR and business representative. As it becomes spring, robot events are becoming more and more in demand. We are consulting with various event planning companies and those in the service industry. We’ve been so caught up with business that this is our first update in a while. Don’t you do just simple Pepper unit rentals? That’s a question we get sometimes. This is a report from such an event. This Pepper unit rental case is from an international trade show exhibition from last year. This time, at Architectural Building Materials Expo 2018 at the international trade exhibition Tokyo Big Sight, Seikatsu Kakumei’s Pepper was rented with the purpose of calling customers to a certain architectural building manufacturer’s booth and giving product introductions and information. The implemented content was Pepper’s standard calling out feature. Now, this was a bit of a difficult task. Some of you may be thinking, “Huh, why?”, while others are thinking “Yeah, it seems like it”. Why was it difficult? 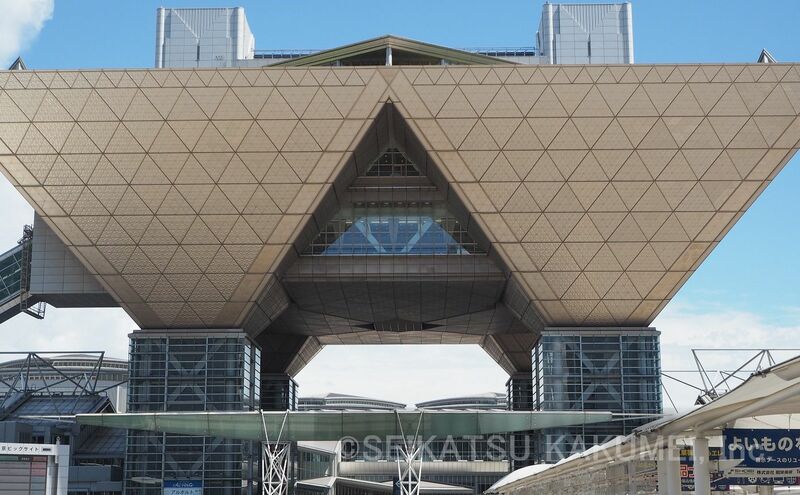 Seikatsu Kakumei has rented Pepper for international trade exhibitions at Tokyo Big Sight numerous times, but at international trade events, Pepper’s unit rental with standard product explanation feature has been described as a monster. What Made a Pepper Unit Rental an International Trade Expo Monster? In these and other ways, in order to bypass conditions such as those above, Seikatsu Kakumei has developed an array of original support systems, which we could use to overcome such circumstances. Even so, this time, the customer’s request was that, “We just want to go with the Pepper basic unit rental and standard features”. In other words, it became necessary to draw customers in with something other than just the Pepper unit itself. Beyond Pepper’s Ability, What Attracts Customers? In this type of case, as Seikatsu Kakumei makes customer trade show booth success a priority, we sometimes refuse lone Pepper unit rentals. 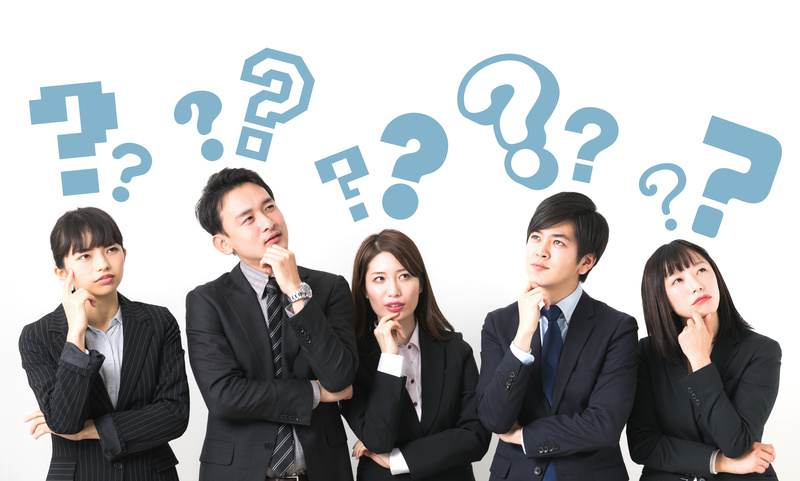 However, when both our company and our customers are interested, we rack our brains to find a solution as to what to do. As for Pepper’s product explanation feature, through our voice tuning specialist highly experienced in events, we create speech pronunciations that are easily received and make the big difference in events. So, there’s no problem as long as the talk is heard…!? That’s a point of caution. In the brainstorming stage, the company came up with ideas very quickly. Then, seemingly a very good customer suggestion, it was decided that they definitely wanted to go with this. As for the results, when this idea was put into practice, customers wondered, “What is this booth showing off?”, stopping in their tracks and looking at the booth for a long time and listening to Pepper’s explanations. As a result, using Pepper to achieve the trade show’s purpose was a success. So, how was it? Regarding this event, since we’ve mentioned it a little bit before, we omitted it this time, but once again we have opened the scope of possibilities for events and trade shows using Pepper. Recently, event planning and service companies offering Pepper unit rentals without any extra systems installed have become scarce, but if the chance arises, perhaps your company could also make use of a presentation from our company’s business representatives. 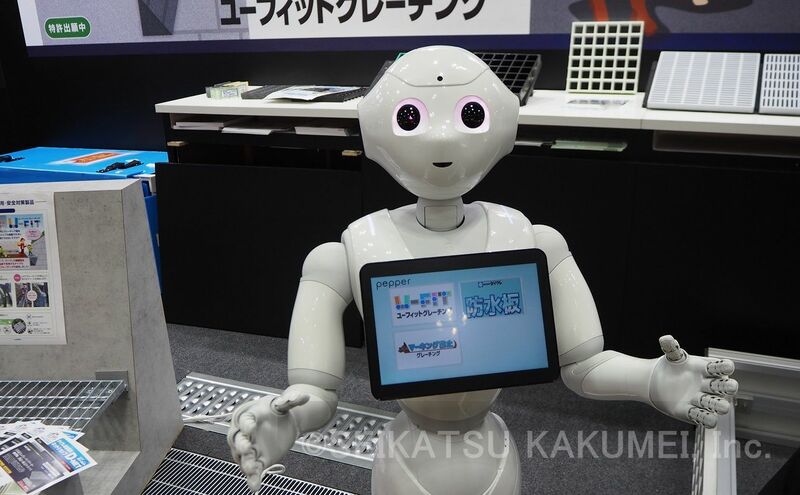 Seikatsu Kakumei offers Pepper robot rental and event planning and operation that won’t allow failure, and with full support. Beyond simply asking about the goal, we will suggest robot use and display methods to achieve that purpose and operate it on-site. 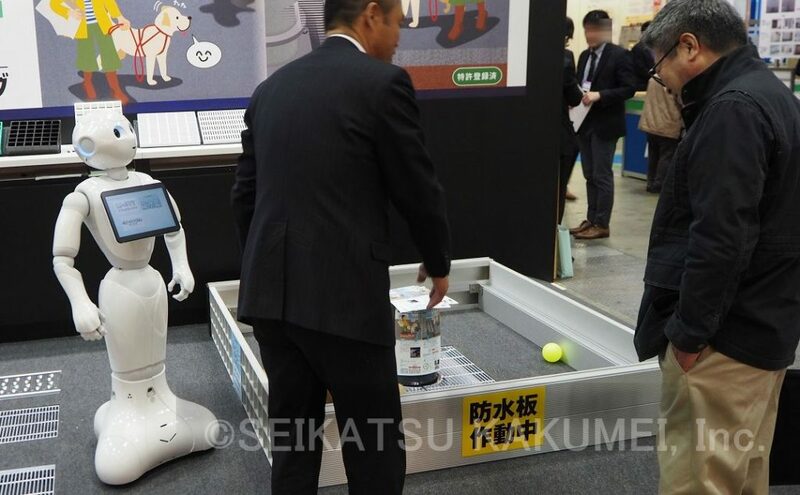 In the case that your company is looking to run an event or trade exhibition using robots, Seikatsu Kakumei may be able to help. Please feel free to consult with us. Contact us with your questions here. For an introduction to Seikatsu Kakumei’s robot event services, please click here. 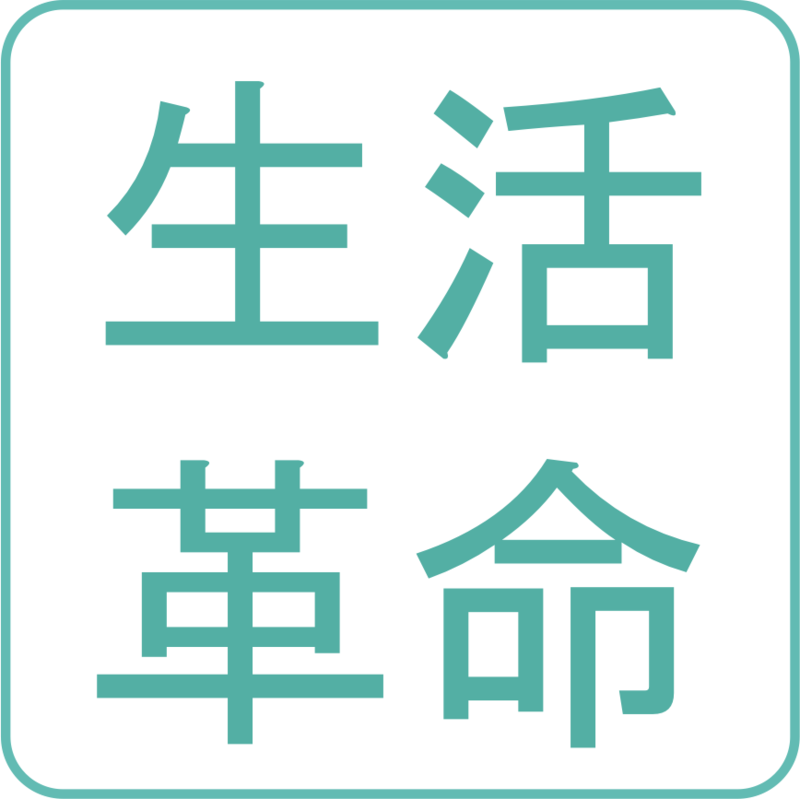 ・Increase name recognition of the company’s products and product awareness, connected with inquiries. Implemented as a method of drawing customers in. Pepper called customers into the booth and explained three types of products when customers came close. [Event News] We Participated in the Saitama Robot Idea Contest Awards Ceremony! [Event Report] Okazaki City Tourism Expo Was a Great Success!